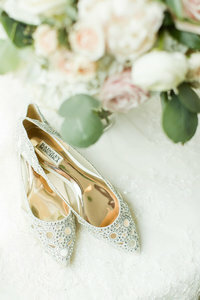 Every Bride has seen the Knot’s suggestions of questions to ask your photographer before booking their services. Just a couple years ago, the list of questions was absurd. They were telling Brides to ask questions that they didn’t even understand what the question was genuinely asking. The Knot’s list as improved throughout the years, however, there are at least six other questions Brides need to ask photographers. 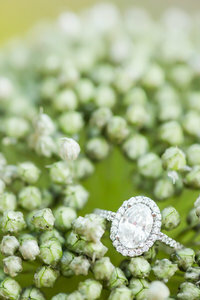 There are my top six questions that Bride’s should ask before asking the Knot’s. This question will tell you a lot about your photographer. The general rule of thumb is the longer they’ve been in business they more their technique has been perfected, and the better experience you will receive. Generally. But keep in mind, the longer they’ve been in business, the more you are going to pay. You’re paying for experience with your photographer, and the experience they have behind the camera. Be prepared to see a various range of prices and know the lower the price, the less experience they have. How many photos, on average, do you deliver for weddings? 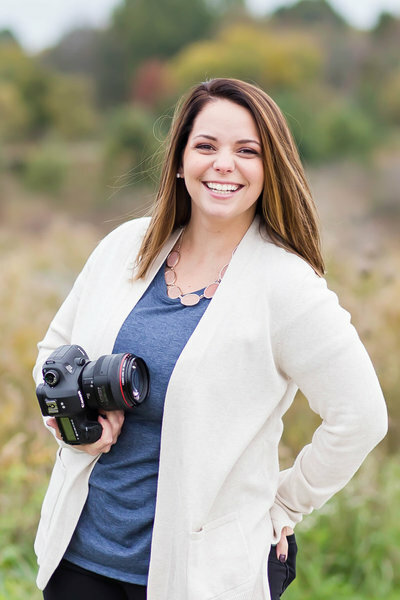 This question you need to ask photographers before you book, and you as a Bride need to know what number works for you. Are you okay with receiving less than 350 photos per 8 hours of wedding coverage? Or are you a Bride like I was that said “more the merrier” On average, my Brides can expect to receive 75-100 photos for each hour that I’m shooting. So for an eight-hour wedding, I’m delivering 600-800 photos. I have the mentality that I’m not going to keep your memories from you. 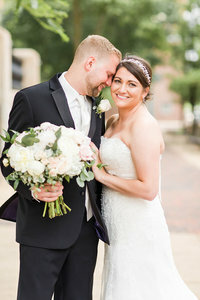 Many photographers will discard the photos that are out of focus, eyes closed, or you’re making a less than a flattering face, and then deliver the best of the best to their couples. Many photographers will take the allotted contract time of 6-8 weeks. There are, however, photographers who have a shorter turnaround time. Be sure to ask up front, so you know what to expect. The photographer will probably quote you what the contract says. You need to ask them what their average turnaround time is without unforeseen circumstances. We’re talking about memories that will be cherished for a lifetime. DVDs are 2016’s equivalent to floppy discs. Computers today aren’t even being made with a DVD drive, so the last option you want is the DVD. And if I’m completely honest here, while custom and a lot of the times pretty, USBs are small and can easily be misplaced and lost. The best, must efficient way to have your memories delivered in via an online gallery. There are many different options out there, but they all serve the same purpose. How long will my photos be available if delivered via an online gallery? This is an important question to ask your photographer because some online galleries allow photographers a short time frame to keep photos on the cloud, while others allow a longer one. You will need to know if you have 30 days to download your photos from the gallery or if you have ten years. Currently, my Brides wedding photos are on the Cloud for ten years thanks to the program that I use – PASS. You can read how easy PASS is to use here and here. How will you continue your education? Many professionals need continuing education hours to renew their license. 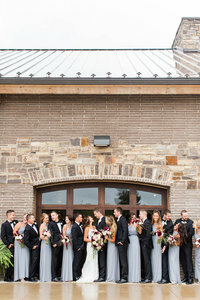 Why shouldn’t your wedding photographer need continue education, as well? You’re trusting this person to capture your wedding day memories. Shouldn’t they attend at least some kind of professional growth each year? Whether it’s perfecting their techniques or learning ways to better the client experience, education is important to grow as a professional! Such great suggestions here, Loren! We use PASS, too – our couples love it! Thanks, Alex!! Sometimes I feel like the wedding websites never ask the opinion of actual professionals!